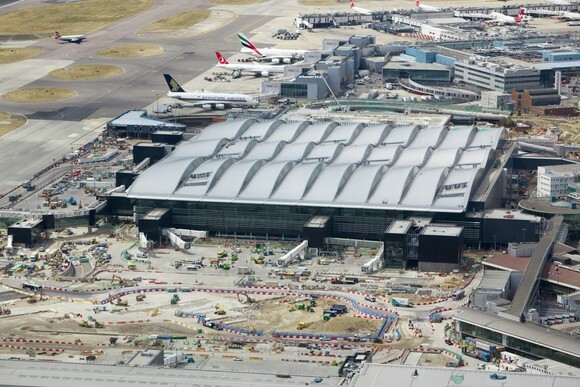 LONDON, UK, 2017-Dec-19 — /Travel PR News/ — Heathrow has identified options that could enable delivery of an expanded hub airport for Britain for £2.5bn less than the plans submitted to the Airports Commission in 2015. The revised £14bn option would be delivered without compromising on Heathrow’s local commitments or passenger experience. Heathrow will be launching a 10-week public planning consultation which will run from 17th January to 28thMarch 2018. The consultation will give the public an opportunity to see and feedback on Heathrow’s expansion proposals. The consultation will be formed of two parts – the first on infrastructure design options for an expanded Heathrow and our approach to managing and reducing environmental and community impacts, while the second will focus on the future design principles for airspace around Heathrow. This entry was posted in Airports, Business, Travel, Travel Management, Travel Services, Travelers and tagged Emma Gilthorpe, Heathrow. Bookmark the permalink.